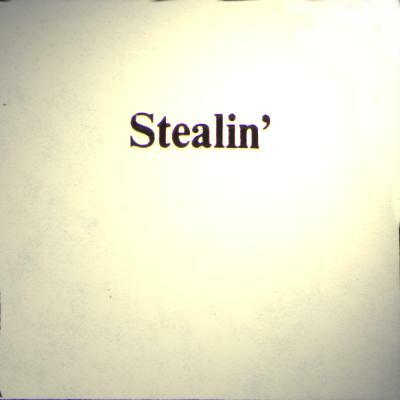 To follow the evolution of Stealin'use the 'Release order' navigation buttons below. You may also elect to click any link above to go directly to that manufacturer's releases. According to the great white answers, the track list on this LP is the same as on the Har-Kub version, except it omits 'If you Gotta go, go now' from side one, and 'New Orleans rag' on side two. In actuality, the track list on side two is identical to the earlier release. Side one omits 'Sitting on a barbed wire fence'. 1970 saw the release of this curious USA piece from an unknown Label. 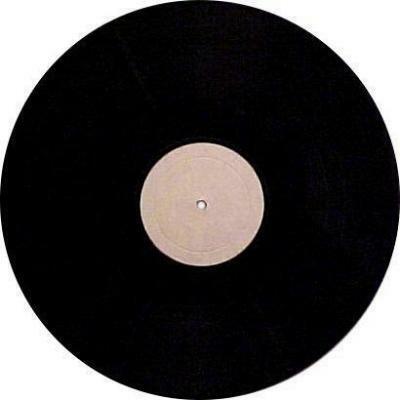 Because of the fact that it has no matrix, a blank label, and was issued in a blank white cover; it is referred to as the 'Blank Label' album. Pressed from it's own unique plates, it is slightly inferior to the Har-Kub release. Also, for whatever reason, 'Sitting on a barbed wire fence' has been omitted from side one. The LP was exported to Sweden where it was repackaged and released by Skand Industrioffset. 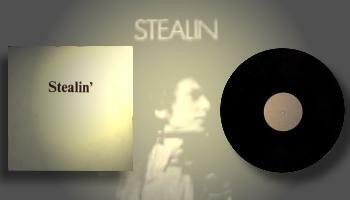 Skand released several USA Dylan LPs in Sweden in the same manner. The Skand cover, as shown in the above photo, was a white gatefold with the title printed in black. 'Skand Industrioffset, Sthlm' was printed on the back. No other information was included.